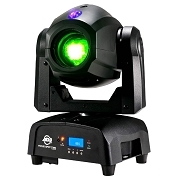 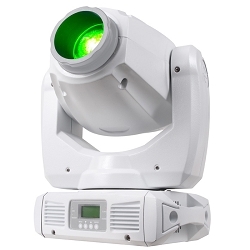 Dual 32W LED Moving-head Lighting Fixture with 9 Color Options, 9 Gobo Options, DMX Macros, Sound Activation! 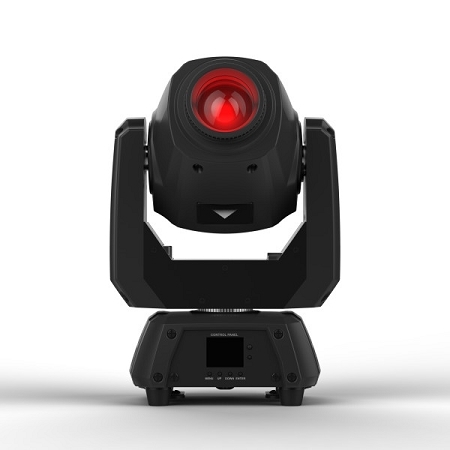 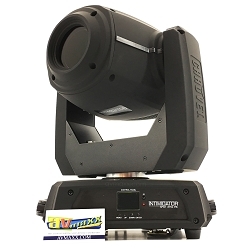 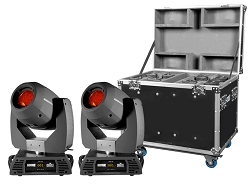 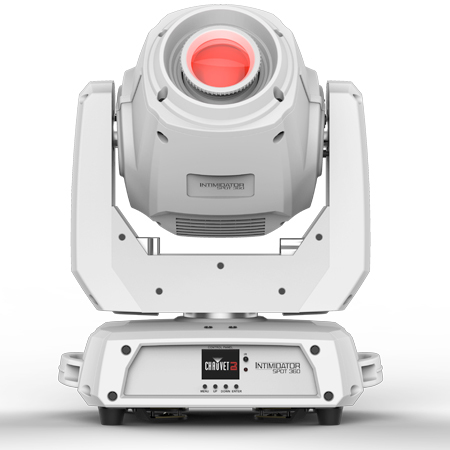 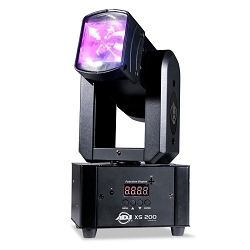 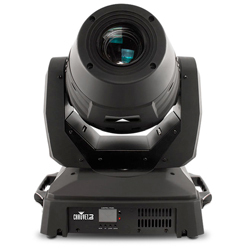 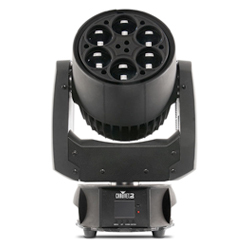 250w LED Moving Head with, motorized zoom,dual rotating prisms,adapts to short-throw or long-throw situations! 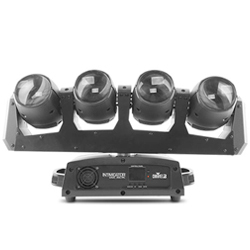 LED Moving Wash Lighting Fixture with 12 x 15W Quad-color (RGBW) LEDs and Automated/Sound-activated Programs with 4 Zones! 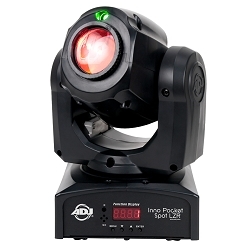 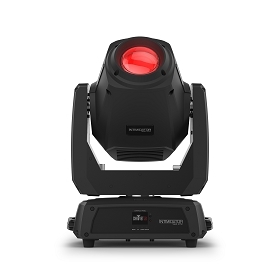 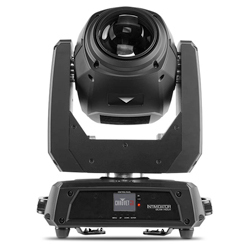 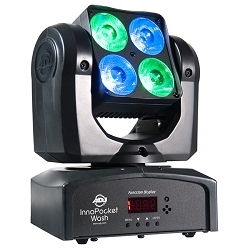 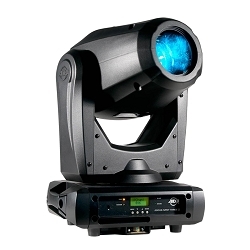 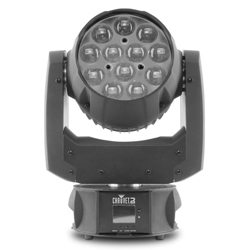 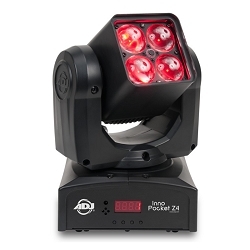 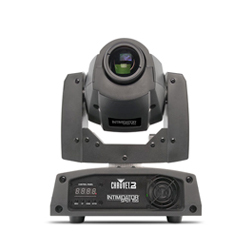 25-watt LED Moving-head Spot, with 7 Replaceable Gobos, DMX, Sound Active & Internal Show control modes! 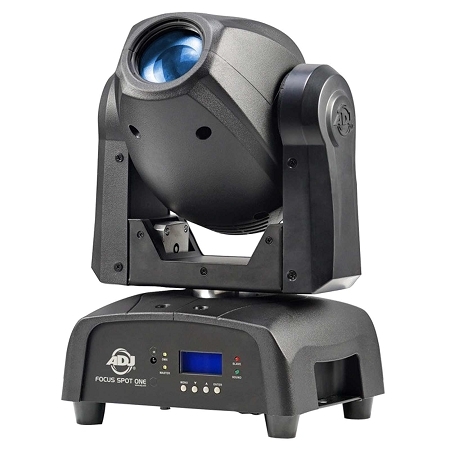 Professional Moving Head with a bright 25-Watt LED source, DMX, Sound Active & Internal Show control modes! 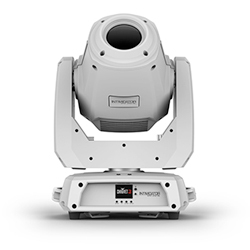 White Housing! 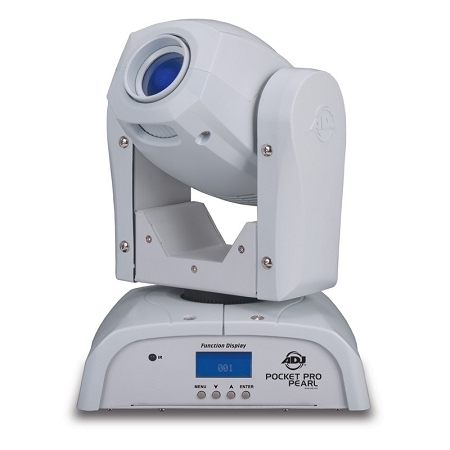 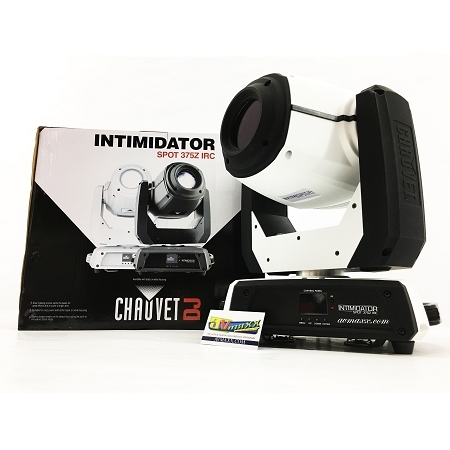 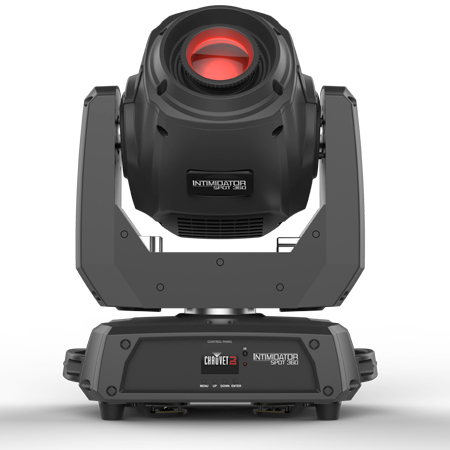 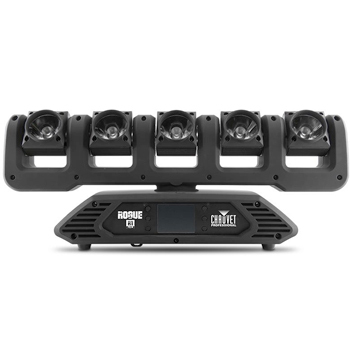 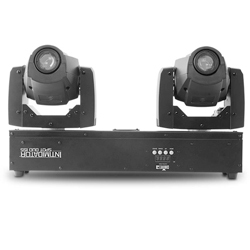 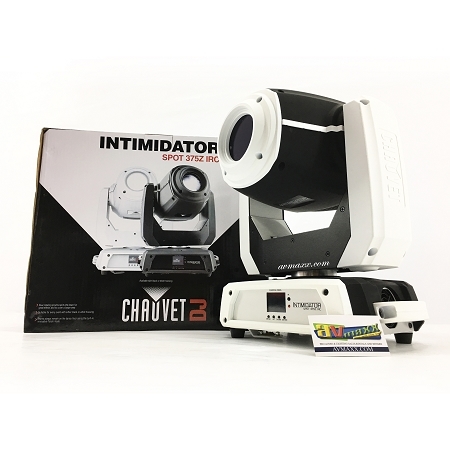 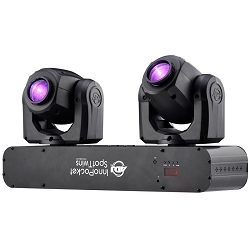 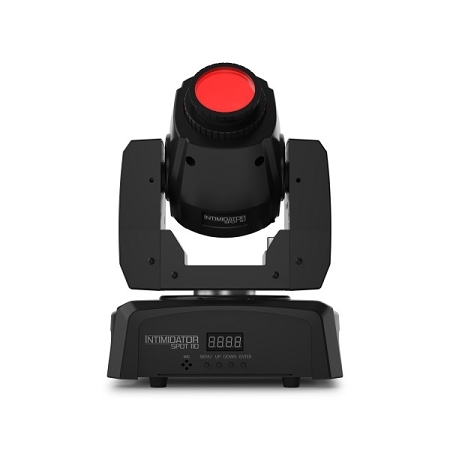 Dual Moving Head Fixture, powered by 25 Watt LED, Compatible with the ADJ Airstream IR App,ideal for mobile entertainers! 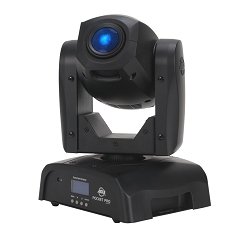 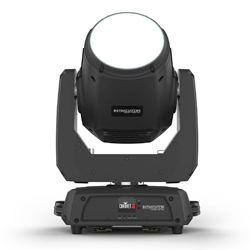 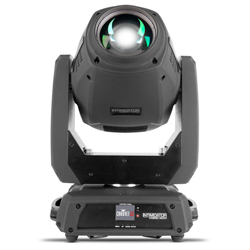 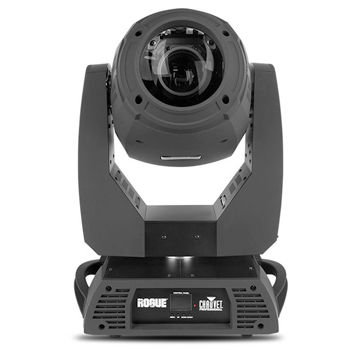 Intelligent Moving Head Light Fixture, Powered by 80W LED Source, 6 rotating, replaceable gobos + spot, 4 built-in lighting shows! 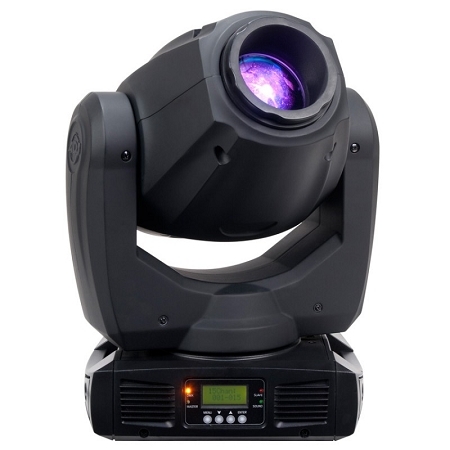 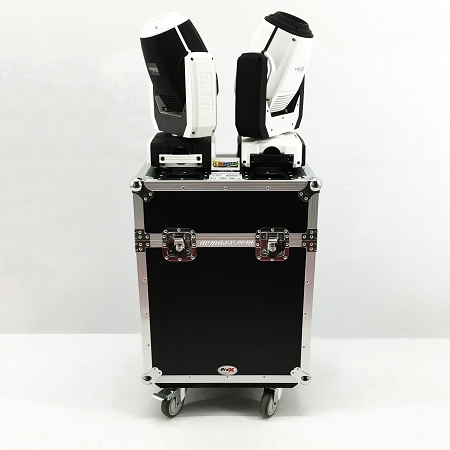 Intelligent Moving Head Light Fixture, Powered by 80W LED Source, 6 rotating, replaceable gobos, 4 built-in lighting shows, White Housing!